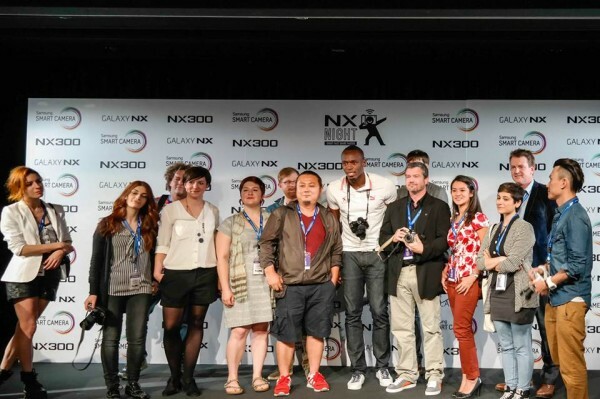 Organise a unique, engaging three-day itinerary in Paris for 26 amateur photographers & bloggers, to surround the product launch of the Samsung NX300. The winning photographers and bloggers were treated to an action-packed three-day event itinerary in central Paris, including all travel, accommodation, activities and meals. From a bespoke photography tour around Paris to a classic car race in Le Mans, the winners put the NX300 camera through its paces throughout their stay. Plus, with an unforgettable chance to meet athletics legend Usain Bolt, and tickets to see the sprinting superstar in action at a top athletics tournament, everything was organised to guarantee a trip to remember! As well as our multilingual winner management service, we provided full on-site management for the ground arrangements, coordinating all logistics for international Samsung VIPs and staff members, as well as competition winners and bloggers. I just wanted to send a big thank you once again for all your efforts during the event. Feedback on the hospitality from the guests has been really positive and this is entirely down to your hard work and enthusiasm. I hope there’s an opportunity to work together again in the future! Looking to organise a similar event for your product launch? Our dedicated winner management team are on hand to fulfil your promotions. Drop us an email via our enquiry form or give us a call on +44 (0)20 8871 9959 to find out more.